Today we take a look at this year’s stamp calendar. It features the brand new miniature sheet with a classic stamp design from six different Monarch’s reign, along with our London EC4 postmark. 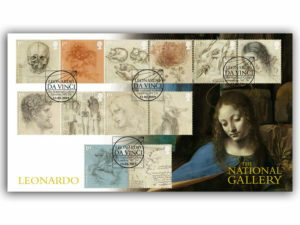 Our second cover pays tribute to Leonard da Vinci and features the full set of 12 1st class stamps of Leonardo sketches, along with our London WC2N postmark. The image on the cover is elements of Leonardo’s famous ‘The Virgin of the Rocks’ painting. (If you would like to view it on our website just click on the image above to be taken there). Showcasing the “Best of British” the 2019 stamp calendar features a range of subjects: from a celebration of the UK’s Birds of Prey to the 75th anniversary of the D-Day landings. 2019 also marks the bicentenaries of the birth of both Queen Victoria and Prince Albert. She is the second longest reigning monarch in British history. Six stamps will chart her life in period paintings, from childhood and her marriage to Prince Albert, marking her long reign. 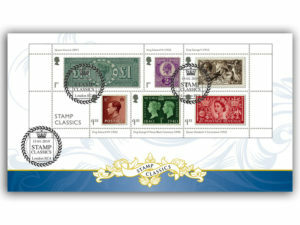 The accompanying stamps in the mini-sheet will pay tribute to her husband, Prince Albert. 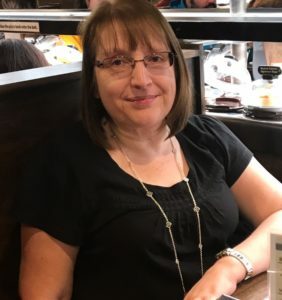 Some of this year’s stamp issues are strictly confidential and I cannot talk about them at the moment as I am sworn to secrecy, but what I can tell you is they are going to be very exciting. I will bring you an update with more details when I have them. 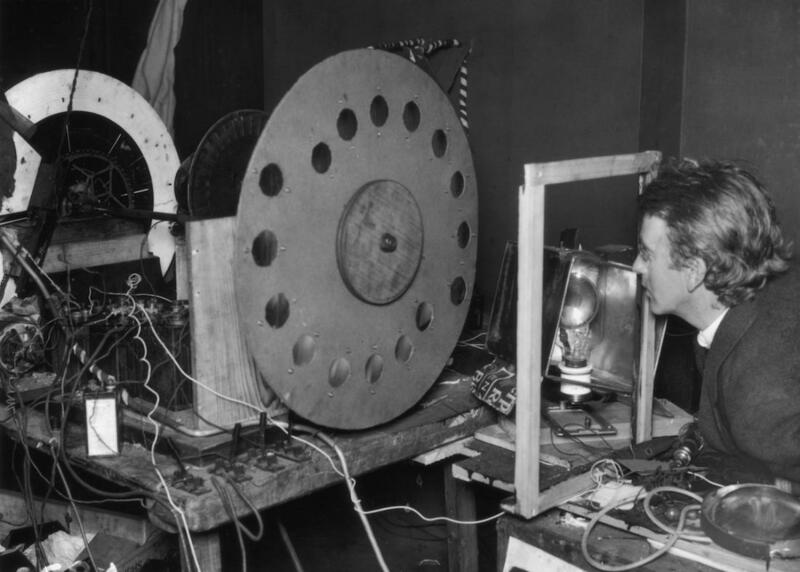 Next story You were just thinking you needed a Hovercraft blog?